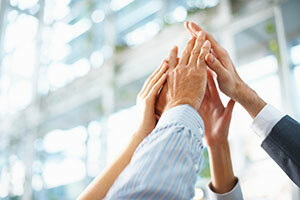 Our people are the life force of our business. They are by far our most valuable asset. Our people share our vision. We are committed to rewarding them for their efforts and to creating a more flexible and supportive working environment. The core values of excellence, integrity and respect are actively promoted throughout our organisation. We are committed to the training, empowerment and advancement of our people. We invest in them because we understand the value that they bring to our business, and ultimately to our customers and the community. We are continually looking for ways to make Aqua-Tech a better company to work for and a better organisation to work with.